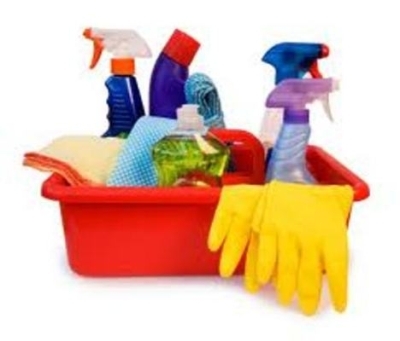 Owner-supervised residential and business cleaning company in Amanzimtoti area. We are a professional and driven cleaning service for residential homes in the Amanzitmtoti area. We offer a variety of cleaning services, from quick ZAP cleans to Spring Cleans and use SABS and ISO approved cleaning chemicals that are not harmful to you or your family! Discounts and rewards system available! User your spare time this holiday season on yourself and your family - leave the cleaning to us! Tired of cleaning? Let us do the work for you! Be the first to write a review for Clean Living Cleaning Services!